An electrical load is a device that uses electricity; lights, motors, heaters, welders and communications equipment are just a few examples of electrical loads. Running a generator set under light load can lead to engine damage and reducing reliability. Most manufacturers don’t recommend running generator sets at less than 30 % of rated load. Load banks should supplement the regular loads when loading falls below the recommended value. The load may be resistive, inductive (lagging power factor) or capacitive loading (leading power factor). Regardless of the type, current drawn by a linear load, current drawn by a linear load will remain sinusoidal. Fig.1: voltage and current waveforms for nonlinear loads. Table-1 provides examples of linear and non-linear loads. 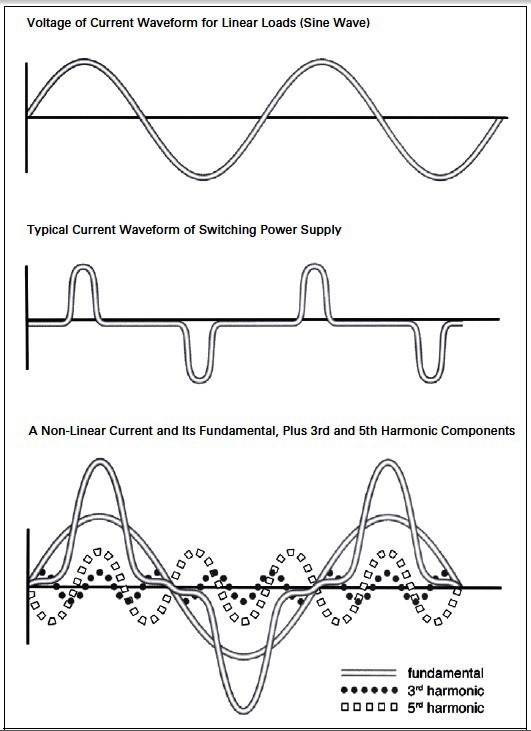 All of these Non-linear loads cause some distortion and harmonics to the applied source voltage. Non-linear loads in the system can cause problems for other loads. As defined by ANSI / IEEE Std. 519, Harmonics are voltages or currents at frequencies that are integer multiples of the fundamental (60 Hz) frequency: 120 Hz, 180 Hz, 240 Hz, 300 Hz, etc. which called odd harmonics (3rd, 5th, 7th ,..., 25th,...). See Table-2. Because three-phase generators are magnetically symmetrical, resulting in the cancellation of even harmonics, only odd harmonics are normally of any significance. In general, the higher the harmonic order, the lower the magnitude of the harmonic. Non-reactive loads are purely resistive and include devices such as heater coils, filament lights, etc. Reactive loads are devices that use an electrical coil with a magnetic field such as electric motors, solenoids, transformers etc. Reactive loads can also be those including capacitors such as found in lighting ballasts and UPS systems. They are called reactive because they produce a reactive current when current flows through them. The inductances and capacitances in AC load circuits cause the point at which the sinusoidal current wave passes through zero to lag or lead the point at which the voltage wave passes through zero. Capacitive loads, overexcited synchronous motors, etc. cause leading power factor, where current leads voltage (see figure.2). Lagging power factor, where current lags voltage, is more generally the case and is a result of the inductance of the circuit. Power Factor is the ratio of kW to kVA and is expressed as a decimal figure (0.8) or as a percentage (80%). 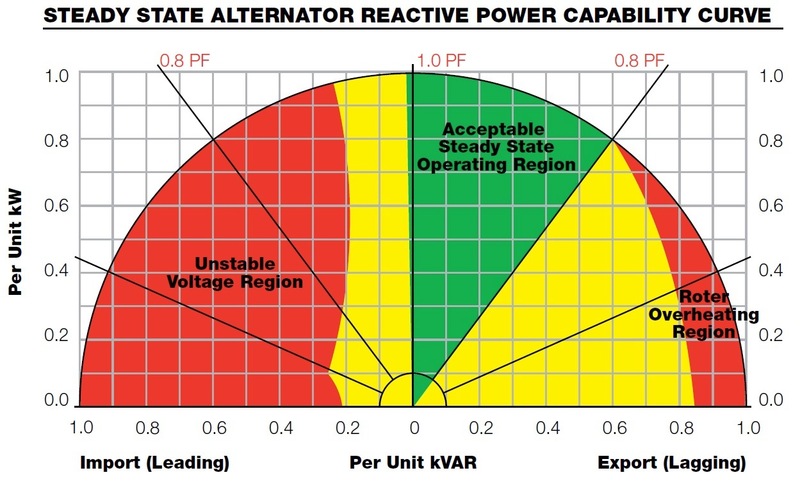 Fig.2: A typical alternator curve of reactive power (kVAR) capability. Generally for generators, the excitation current must be increased as the load power factor reduced to maintain rated voltage. This, in turn, increases the heat to be dissipated within the field windings. Therefore, Derating needs to be applied if the generator is required to operate for prolonged periods at low power factors i.e. Lower PFs require larger alternators or generator sets to properly serve the load. Usually Three-phase generator sets are rated for 0.8 PF loads and single-phase generator sets for 1.0 PF loads. For example, the following data in Table-3 for the Siemens AG type 1FC6 generators typify the derating factors for power factor that need to be applied. Caution should be used whenever applying generator sets to leading power factor loads. Only slightly leading power factor can cause generator sets to lose voltage control. A reasonable guideline is that a generator set can carry up to 10 percent of its rated kVAR capability in leading power factor loads without being damaged or losing control of output voltage. Loading the generator set with lagging power factor loads prior to the leading power factor loads can improve stability. If the electrical distribution system served by a three-phase generator set consists entirely of three-phase loads, the system is balanced. The coils making up the generator’s three phases each supply the same amount of current to the load. Generators operate best with balanced loads. If the loads are unbalanced, the risk of overheating is probable. So, when sizing a generator all loads should be balanced. In three-phase power generation, a single-phase load is a load placed across one voltage phase of the generator. If single-phase loads are added to the three-phase system, a condition of unbalance will exist unless the single-phase loads are equally distributed among each of the three phases of the generator set. Tests have shown that phase voltage unbalance of more than 2% in three-phase will cause motor overheating if the motor is operating close to full load. Some electronic equipment may also be affected by an unbalance of more than 2%. In many applications, balancing of single-phase loads may not be practical. 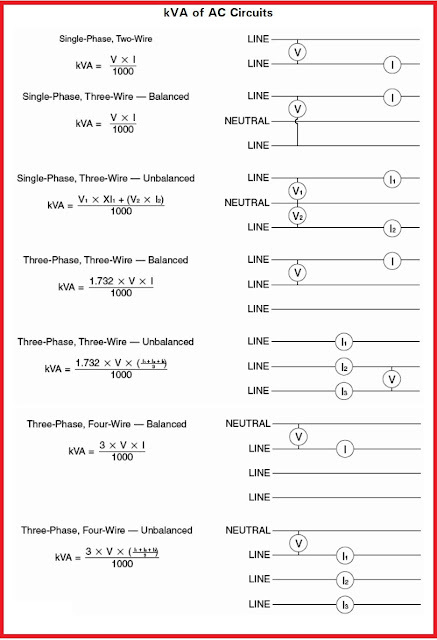 If these loads are small (10% or less of the generator set three-phase kVA capacity), unbalanced single-phase loading is not cause for concern provided any of the three line currents do not exceed the generator set rated line current. 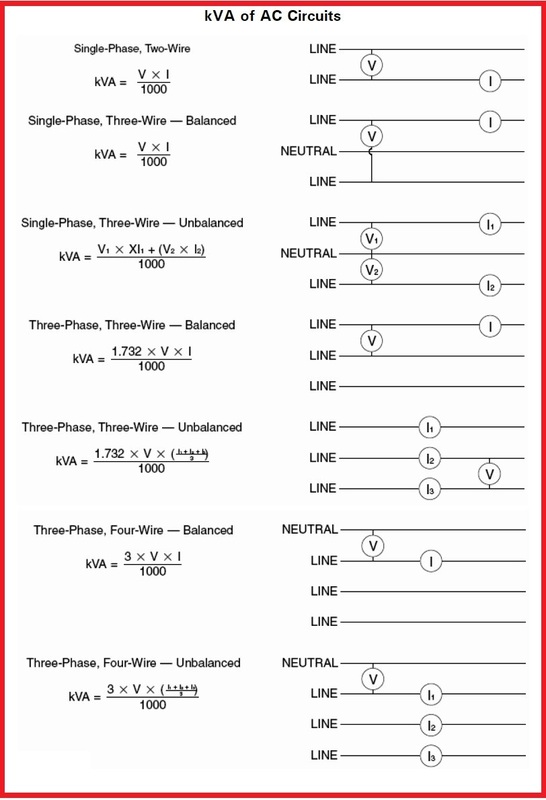 To determine the maximum single phase load which may be safely drawn from a generator set supplying single-phase and three phase power simultaneously, use Table-4 to help with calculations. Refer to Figure-3.A Find the amount of single-phase power which can be safely drawn from a three-phase 120/240 volt four-wire generator set rated to deliver 100 kW at a 0.8 power factor. The coil current rating of the generator set is 334 amperes. Assume that the single-phase load is connected from one line-to-neutral, has an operating power factor of 0.9 lagging and that the generator set is supplying a three-phase load of 50 kW at a power factor of 0.08. 1. First, find the current drawn from each of the lines by the three-phase load. 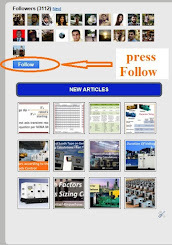 Refer to Figure-3.B The generator set is rated to deliver 100 kW at a 0.8 power factor. It is a three-phase machine with a coil current rating of 334 amperes. The three-phase load to be supplied is 50 kW at 0.8 power factor. The single-phase load consists of both 120 and 208 volt circuits. The 120 volt load has a power factor of 0.9 and is connected from neutral to one leg. This leg is common with one of the two supplying 10 kW at a 0.8 power factor to the 208 volt load. Base Loads are the loads that keep running at all times (also referred as continuous load). For residential installations, refrigerator and HVAC systems are examples of base demand. Equipment, such as furnaces and elevators, use power intermittently and are considered intermittent loads. All loads that follow an intermittent load must consider the intermittent load as part of its total. This increases kVA requirements and a larger generator may be needed to account for intermittent loads. Peak loads are caused by loads that cycle on and off. 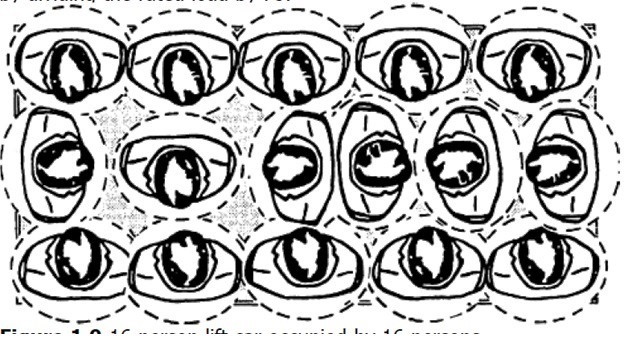 These peaking loads are often used for only shorter durations. Examples of peak demand loads for residential installations are microwave oven, toaster and television and for non- residential installations will be welding equipment, medical imaging equipment, or motors. Taking cyclic loads into account can significantly increase the size of the recommended generator set despite efforts to place loads in a step starting sequence. The loads that can be “shed” at any time and they don’t need a back-up generators. E.g. : sanitary water heating circuit. A power interruption causes temporary discomfort for the occupants of a building, without any financial consequences. Prolonging of the interruption beyond the critical time can cause a loss of production or lower productivity and it usually doesn’t need a back-up generators. E.g. : heating, ventilation and air conditioning circuits (HVAC). A power interruption causes a short break in process or service. Prolonging of the interruption beyond a critical time can cause a deterioration of the production facilities or a cost of starting for starting back up and it usually needs a back-up generators. E.g. : refrigerated units, lifts. Any power interruption causes mortal danger or unacceptable financial losses and a back-up generator is a must. E.g. : operating theatre, IT department, security department.